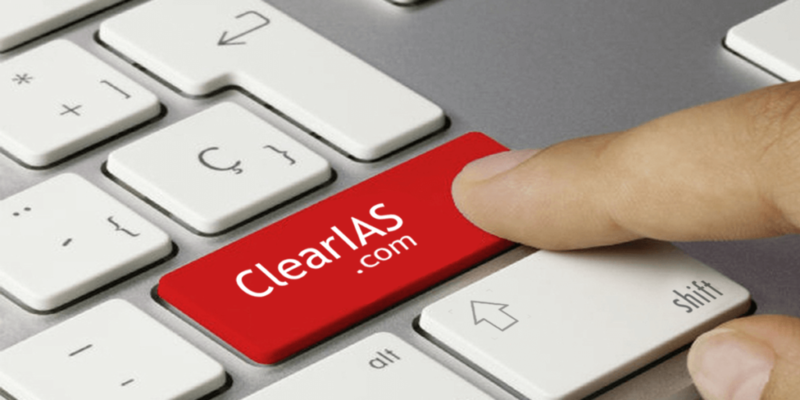 This is a compilation of the General Studies Paper 2 model questions we provided as part of ClearIAS 30-day Mains Answer Writing Program(AWP) 2016. India does not have to denounce non-alignment to follow its present foreign policy. This may be very helpful. 3. The grievance redressal mechanism in a democratic set up is important for the sustenance of the system itself. Comment. Ans: Democracy is a system worked out by the people for governing themselves efficiently. For rule of law and sufficient liberties for people to sustain grievance redressal is important. ->Ensuring justice for everyone right at the bottom of social and economic hierarchy. ->Protecting the rights of each and every individual. ->Ensuring an egalitarian society with minimum inequalities – social, economical and political. ->There would be tyranny by the state without people’s grievances resolved. ->Law and order would be hampered. ->For democracy to survive, people’s trust in elections and the political authority is essential. Without effective grievance redressal system people will also loose trust in democracy. Hence an effective grievance redressal system to ensure justice , equality, law and order and peace is important for a democratic system to survive and flourish.